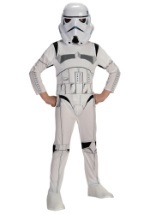 We are your complete headquarters for child Halloween costumes! 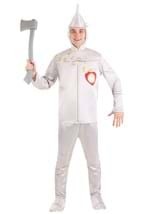 Our selection of costumes includes boys and girls costumes in a variety of sizes to fit any age group. We even have hard to find baby and teen costumes. Whether you're looking for one costume or costumes for the whole family, we have what you need with the right size and price. Our costumes and accessories are appropriate for all kids and our family friendly themes make great group costumes.